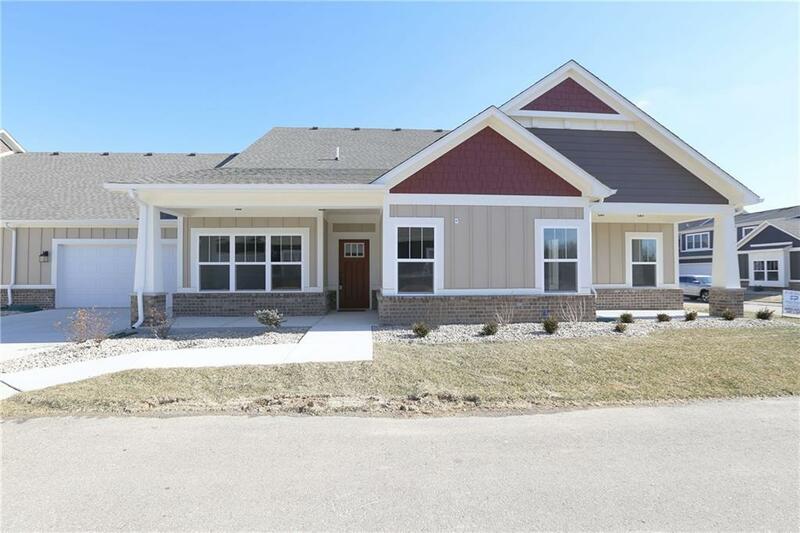 Incredible 3BR/2BA MAINTENANCE FREE Craftsman Style Villa in NEW PALESTINE! 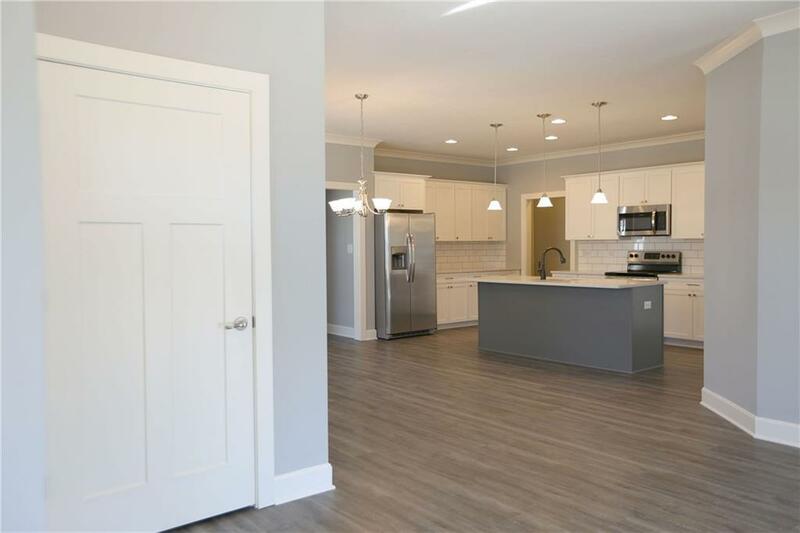 Completed & Move-in Ready! 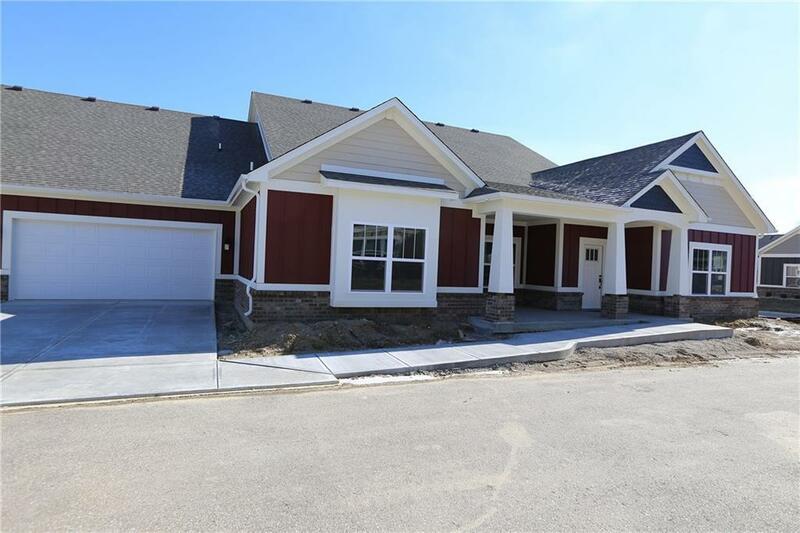 Brand New Construction 9 ceilings throughout, comfortable open-concept, & split bedroom design. Gourmet Kitchen w/SS appliances, tile backsplash, quartz countertops & walk-in pantry. Main Lvl Master Retreat has bath w/tile roll-in shower, double vanity, & huge walk-in closet. Great room features 10 tray ceiling, fireplace & single atrium door to 8x12 patio. Awesome unfinished storage room above the garage! Covered porch provides tranquil outdoor living space! 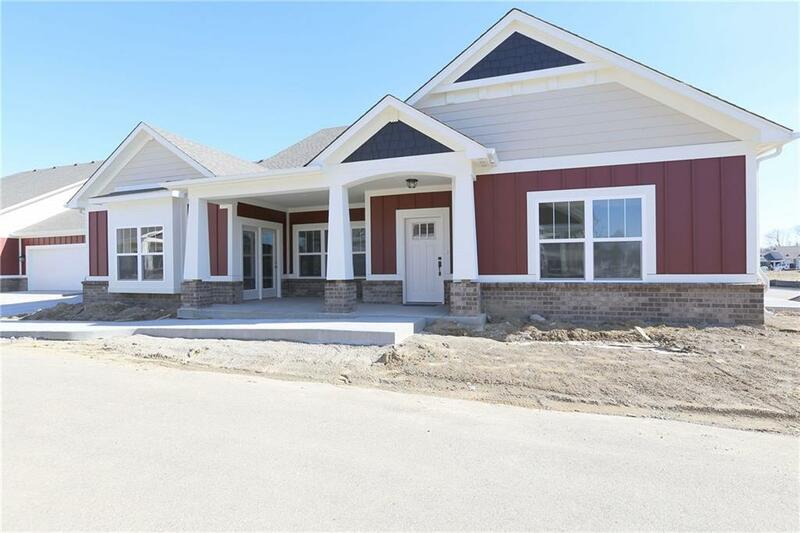 Community Amenities include unlimited access to clubhouse with fitness room, private meeting room, beautiful kitchen, gathering area with fireplace, pool and an outside fireplace.